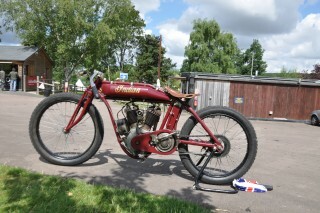 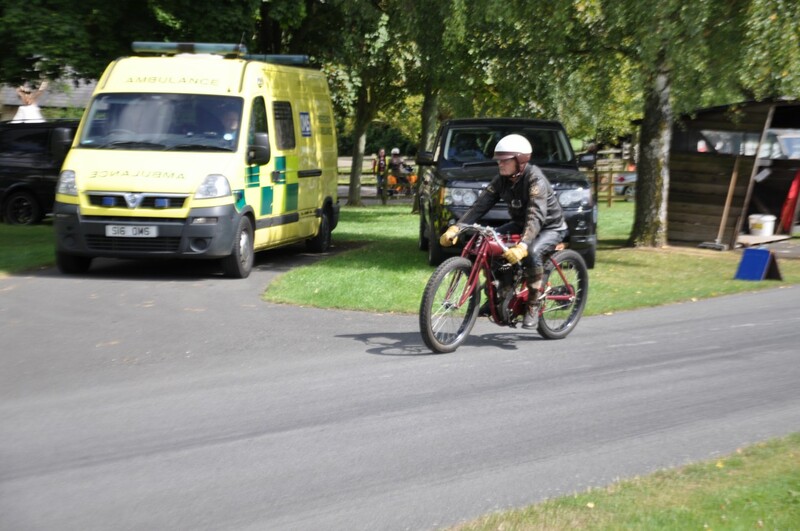 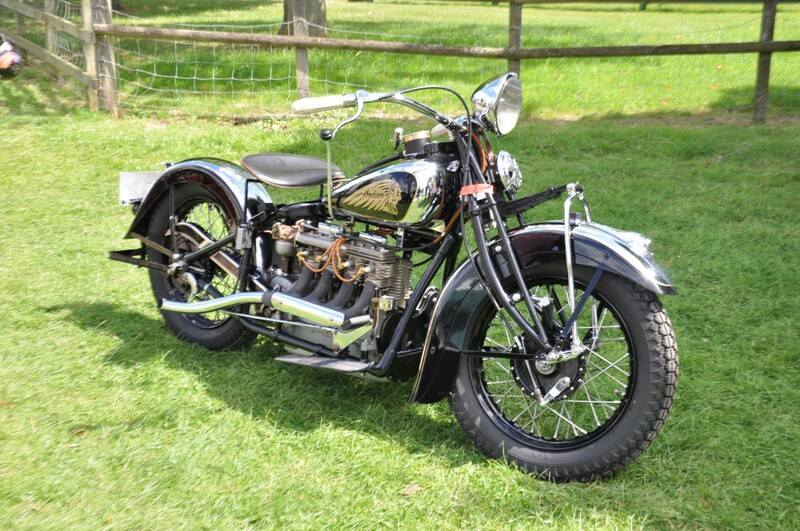 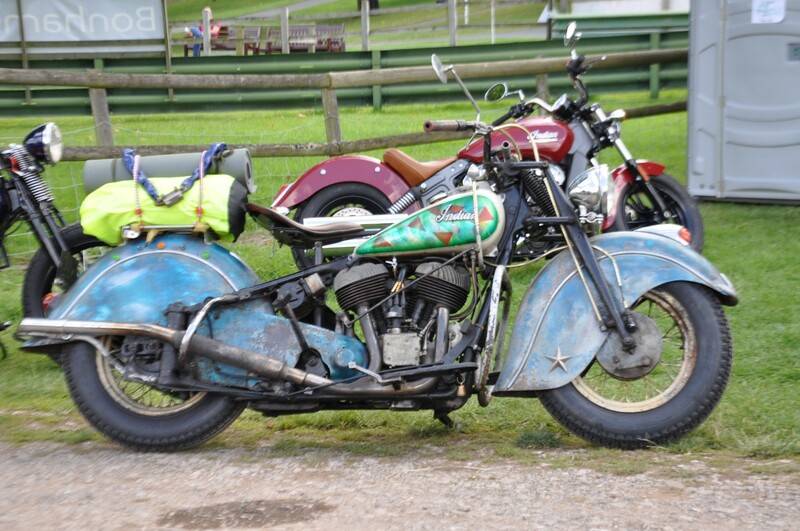 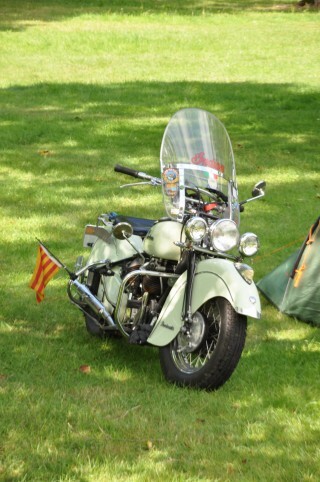 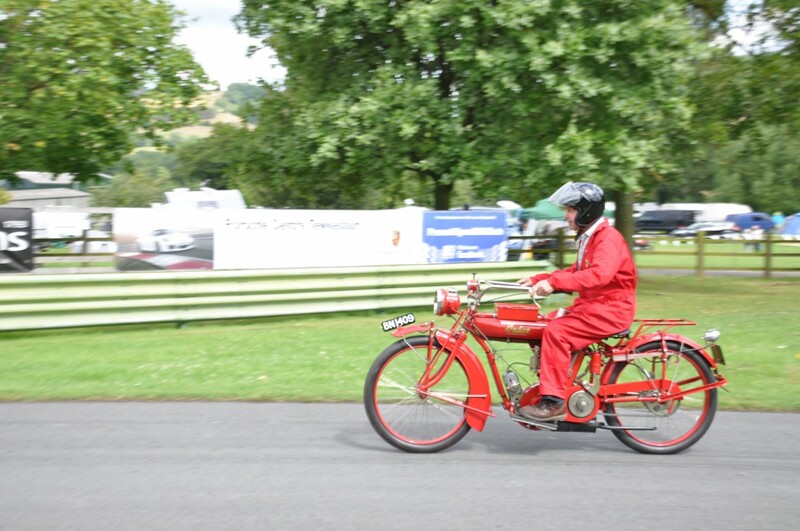 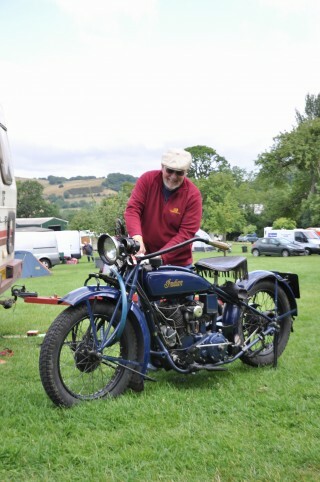 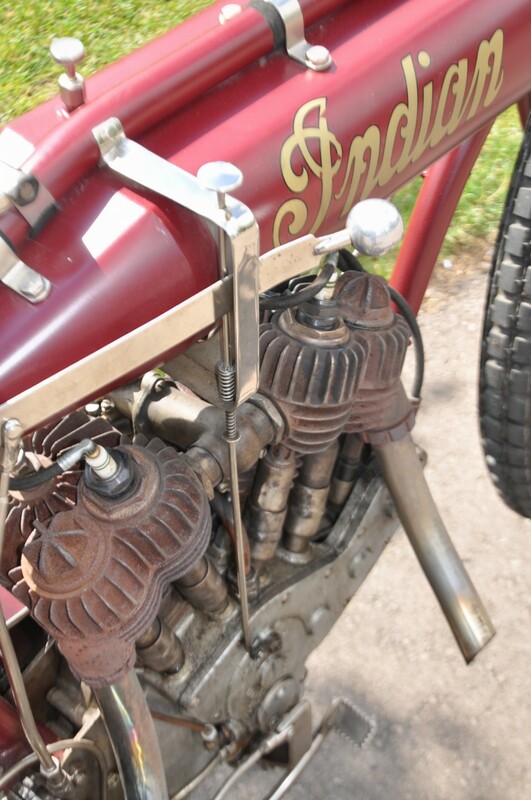 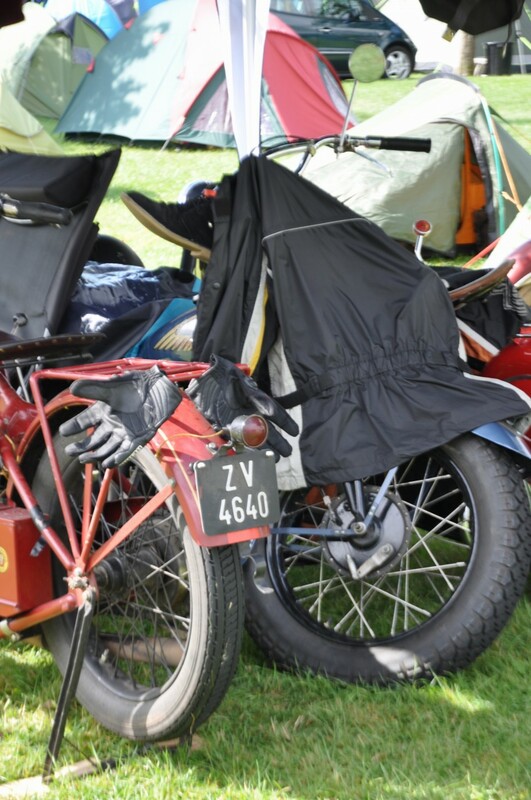 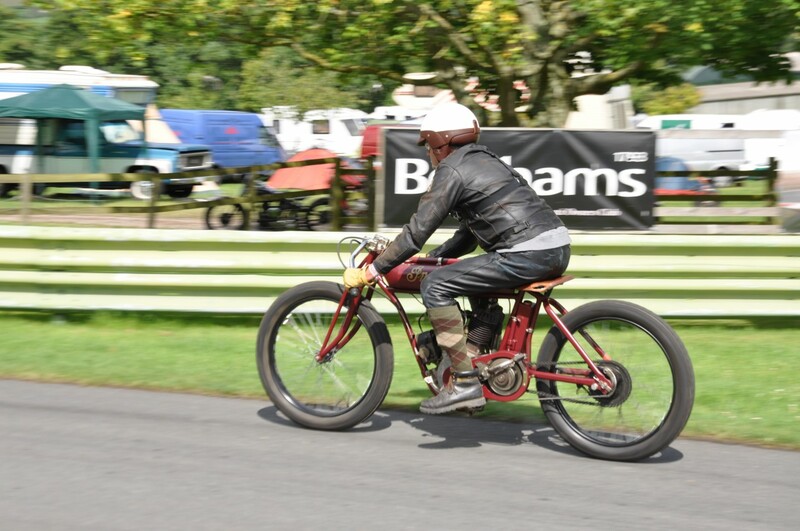 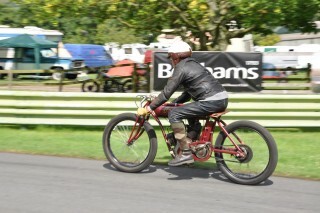 Over the weekend of July 24th to 26th a total of 169 vintage Indian Motorcycle models took part in Europe’s annual Indian Riders International Rally at the Prescott Hill Climb in Gloucestershire. 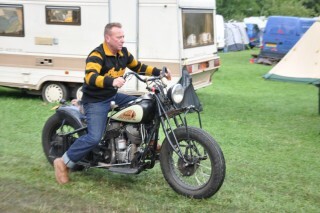 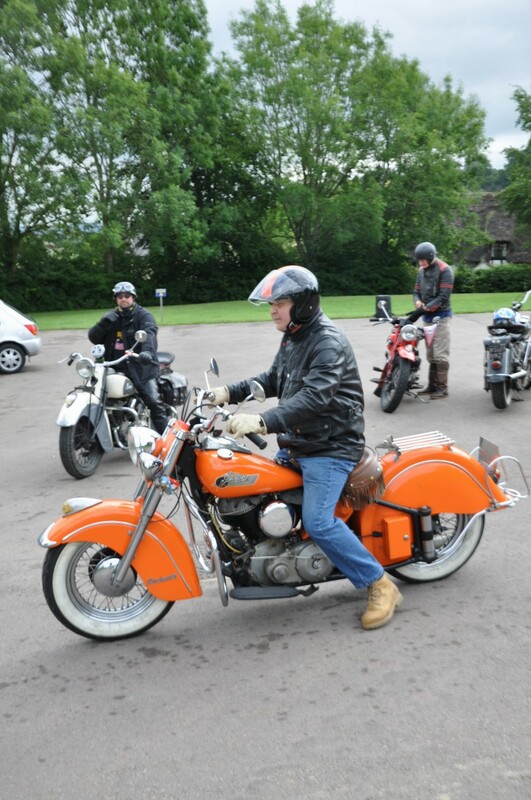 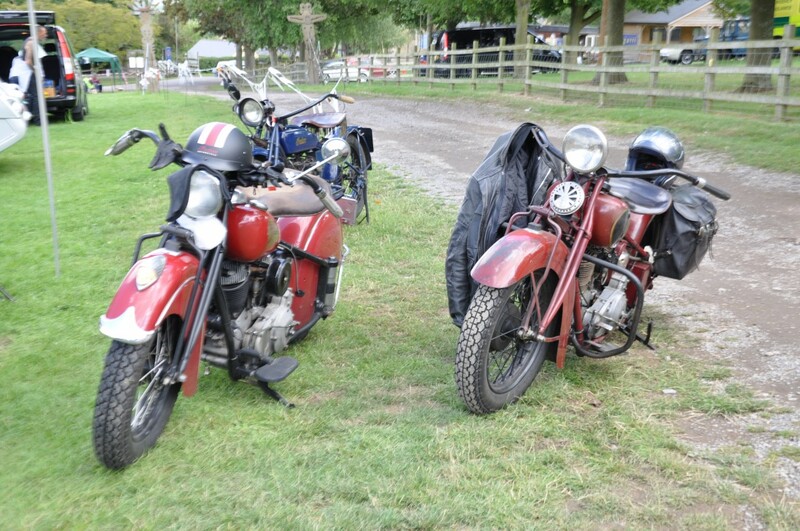 Owners in the UK were joined by others from Belgium, Denmark, Germany, France and Italy, with many taking up to two weeks to ride their classic machines to the picturesque venue of Prescott. 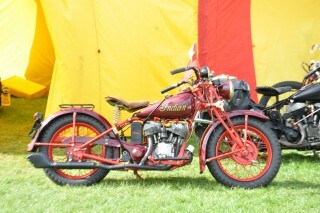 Most of the machines in attendance were built in Springfield, USA, between 1901 and 1953. 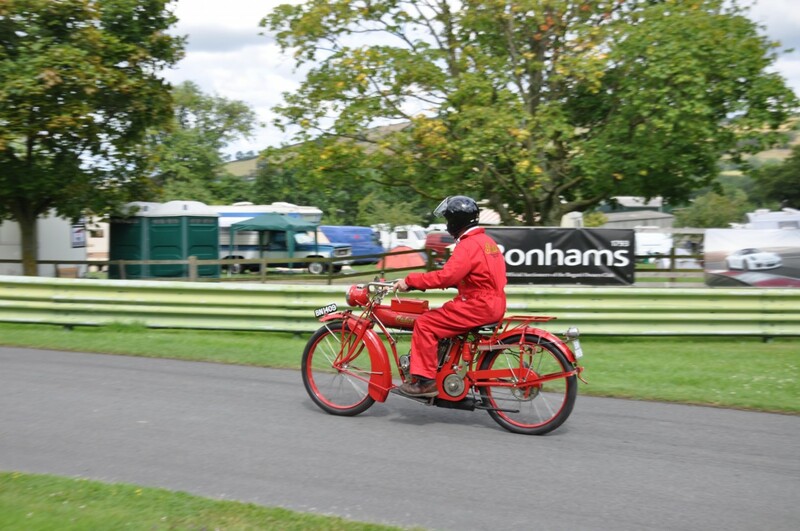 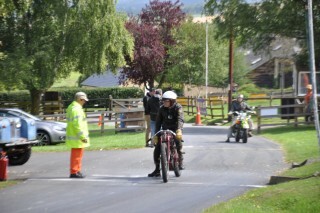 On the Saturday, the main feature of the rally was the exclusive use of the historic hill climb for Indian owners. 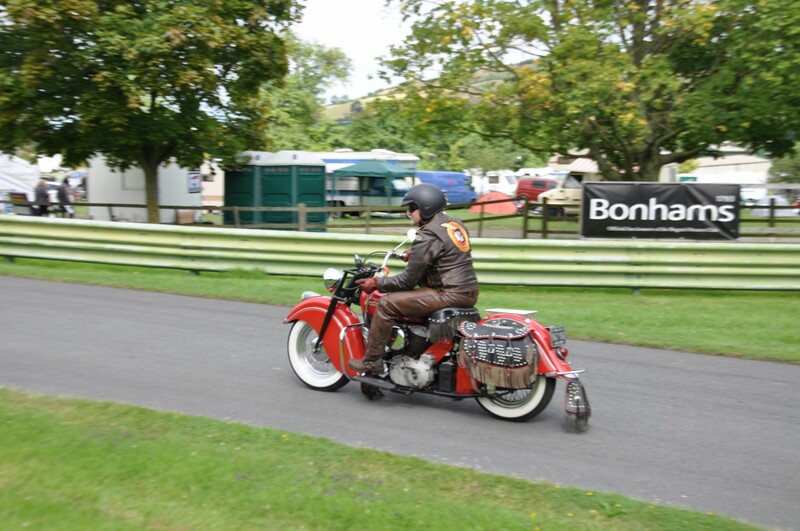 The 1,127-yard course rises over 200 feet via short fast straights, challenging fast and slow corners and a breath-taking tight hairpin. 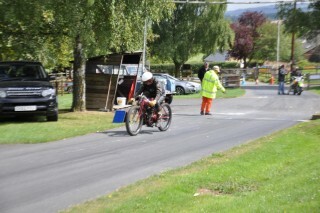 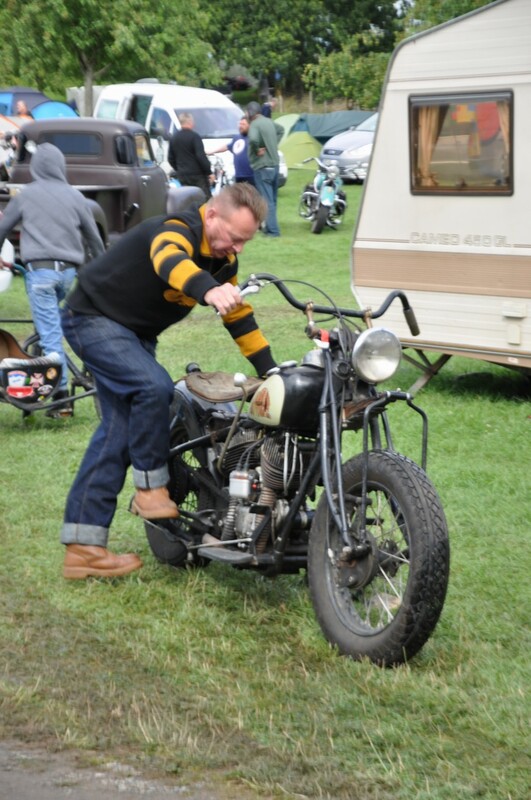 It was a non-competitive, non-timed event, however many owners took the opportunity to prove the performance of their machines and scrape their footboards on the challenging course, like so many great riders before them. 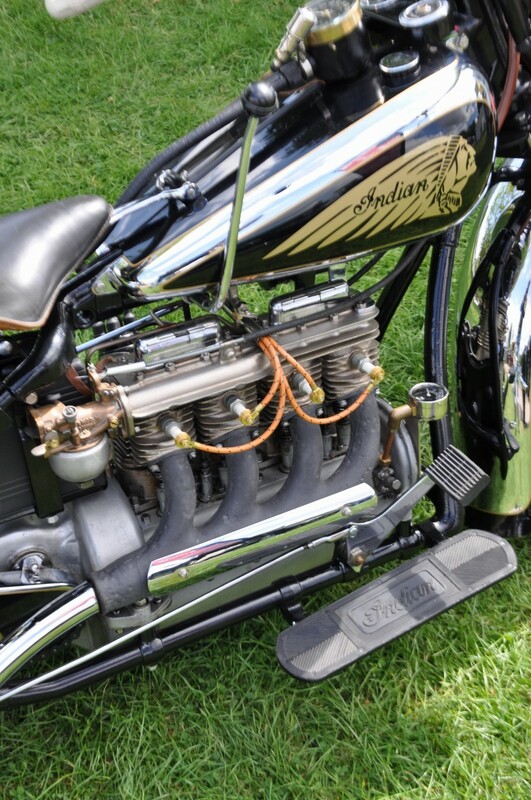 The annual rally provides gives owners the opportunity to meet up, swap vintage Indian Motorcycle parts and maintain the community that’s custodian to the increasingly rare number of pre-1953 Indian Motorcycle that are still running some 60 years on. 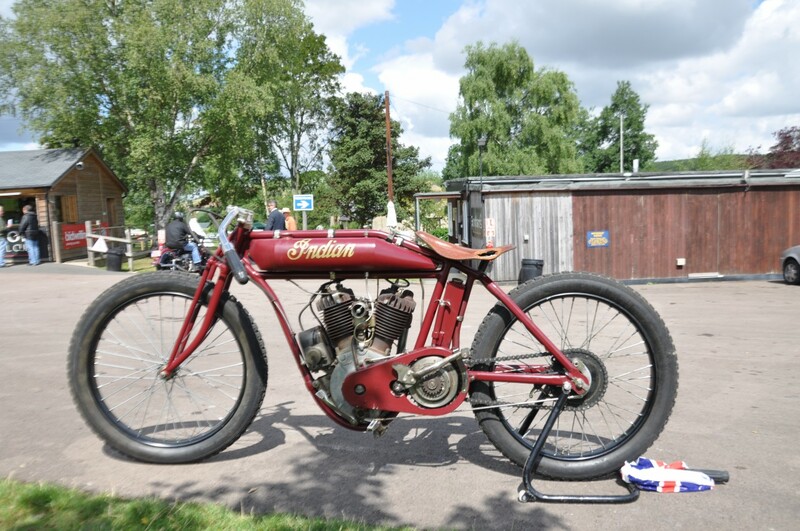 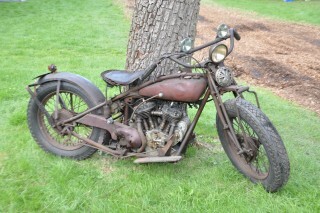 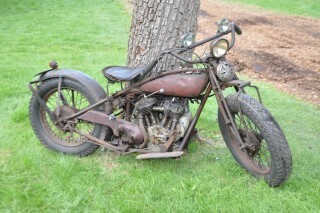 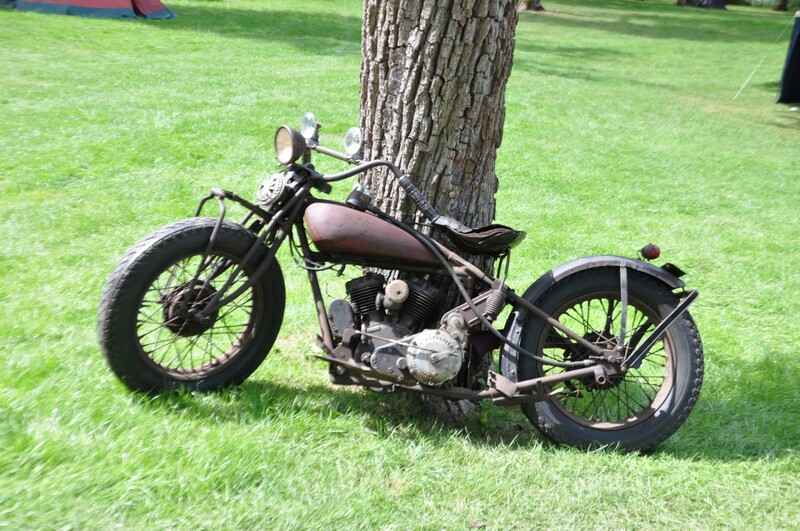 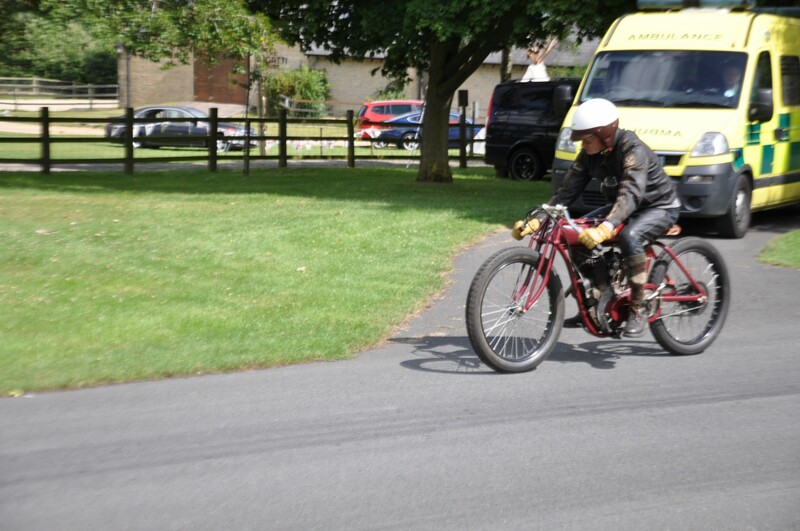 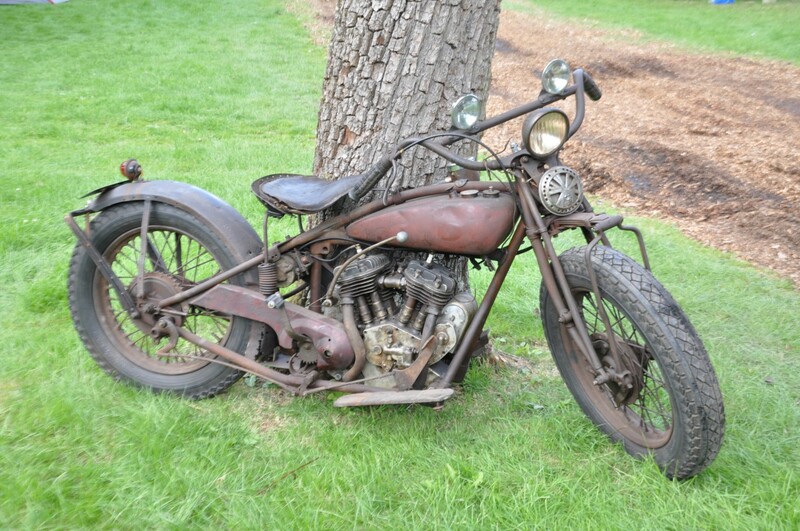 The rally is also the chance to hear about freshly discovered motorcycles – one such this year was an unrestored 101 Scout from 1901 that could be seen modestly leaning against a tree. 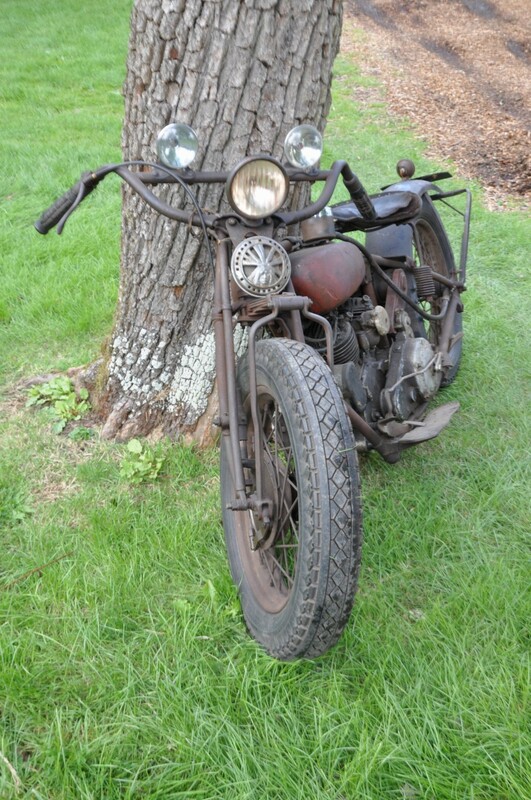 This model arguably represents the best of the breed, built in the final year of 101 Scout production and treasured by collectors worldwide. 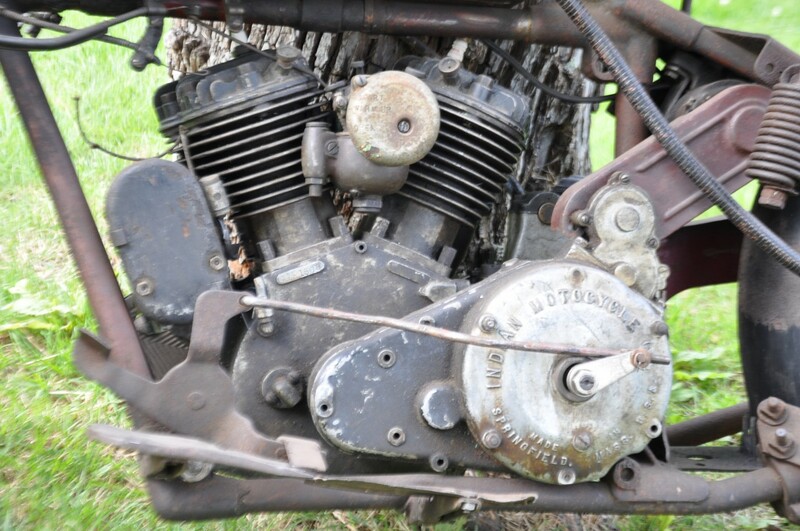 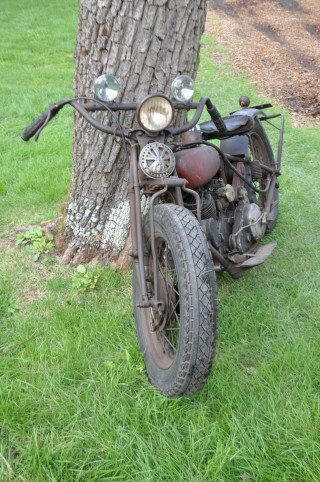 This particular 750cc (45ci) 101 had been un-touched from 1951 to when it was found in 2011. 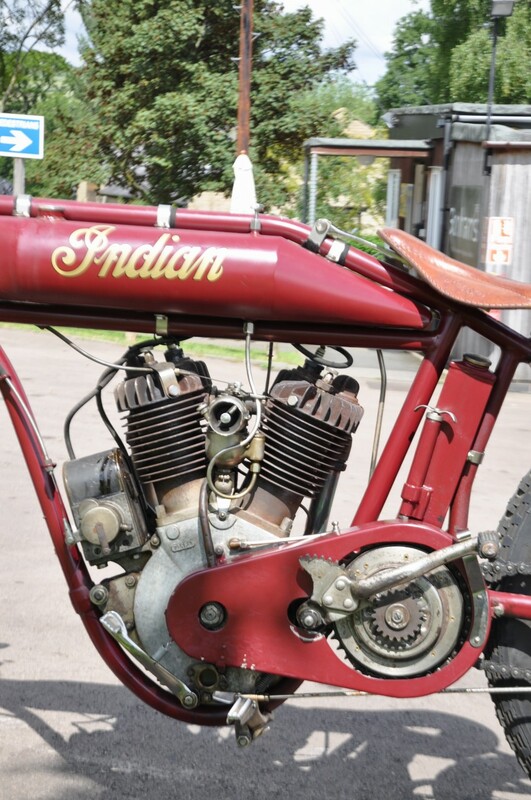 It had languished undiscovered in the silted-up basement of a former Indian Motorcycle dealership in Pennsylvania, having been lost following flood damage to the premises. 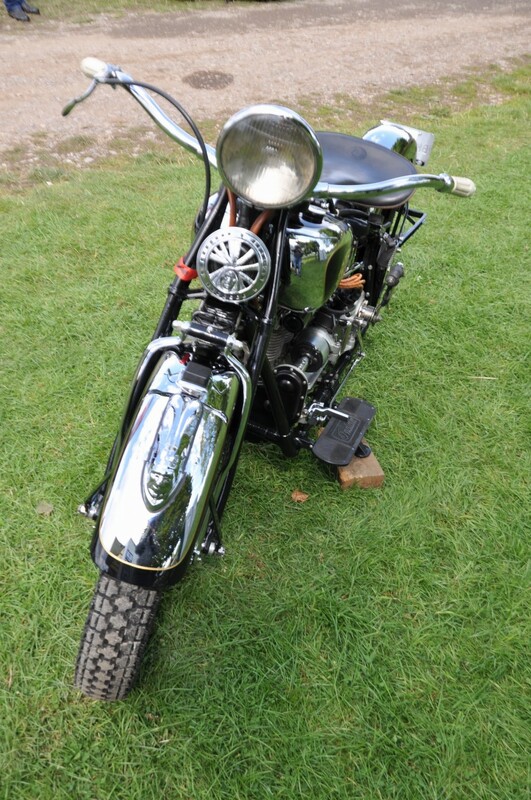 This time capsule 101 Scout is made more enchanting by a host of early 50’s period custom features, which include dropped bars, bobbed rear fender, cat eye tail light, a mini-headlight and bar mounted running lights. 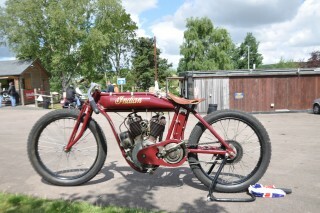 Today it still maintains its original tyres and tubes, which still hold air. The owner, who didn’t want any personal publicity, is currently preparing to undertake a sympathetic mechanical restoration, while maintaining the bikes fantastic patina. 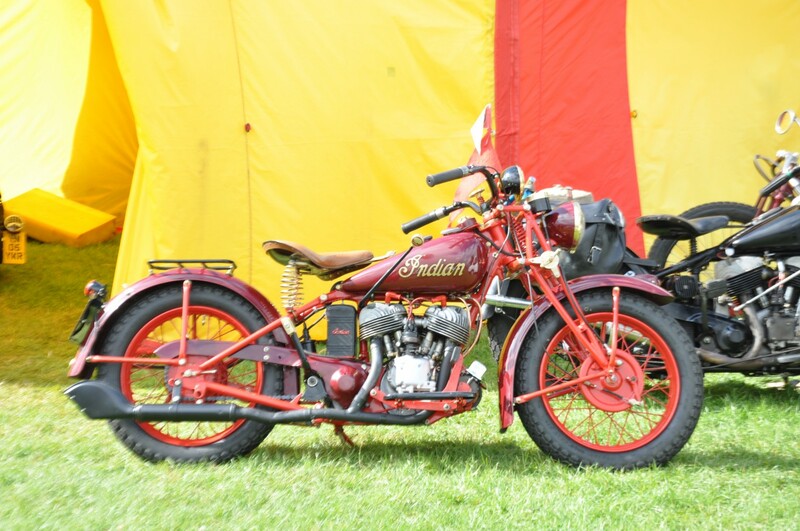 Those wishing to find out more about the classic Indian Motorcycle community, are welcome to attend the next Indian Riders International Rally to be held in Germany. 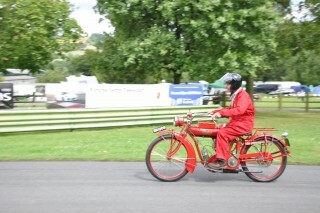 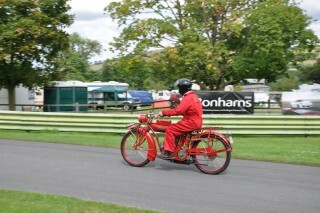 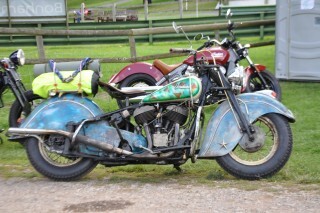 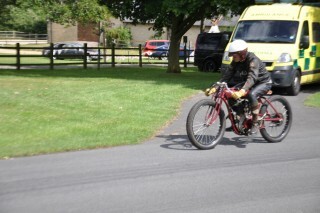 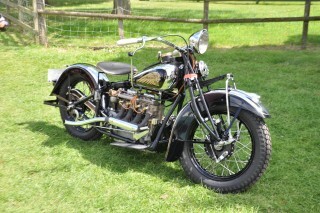 Visit www.indianriders.co.uk to find out more about the vintage Indian community in the UK.